Last summer, we were contacted by a broadcasting company in Sarasota, Florida, who was in search of a production company for season one of their corporate videography production. A fellow industry professional referred Two Stories Media to the show’s producer. We were brought on for the remaining shows for season one. The production is Home Sweet Home and produced by ABC7 in Sarasota. 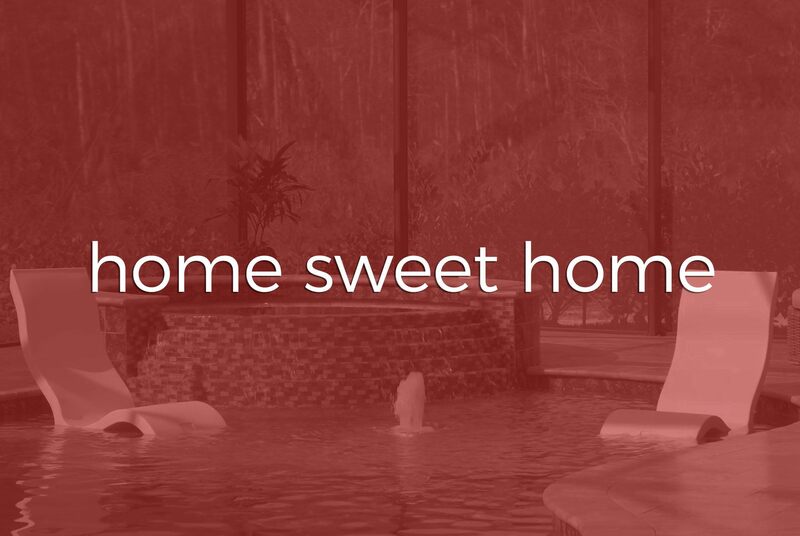 Home Sweet Home is a weekly show that features trends, design inspiration, DIY ideas and more on the Suncoast of Florida. The show features various home experts as well. 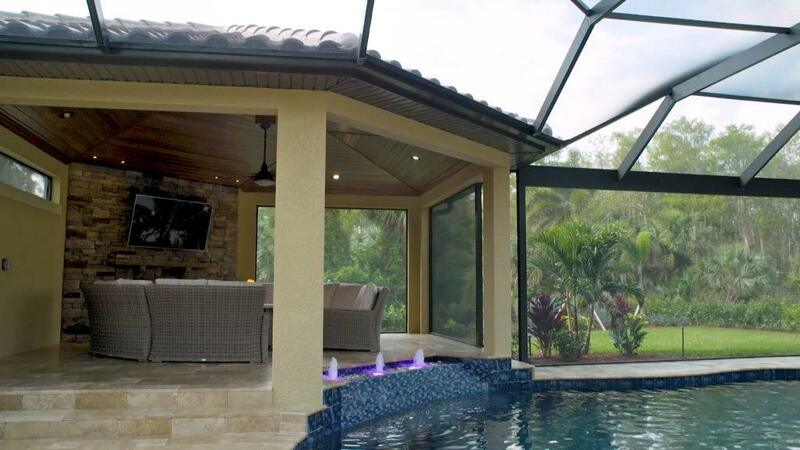 The shows that we handled production on specifically focused on highlighting pools that Superior Pools of Southwest Florida designed and manufactured. We produced shows 6 – 12 for season one. 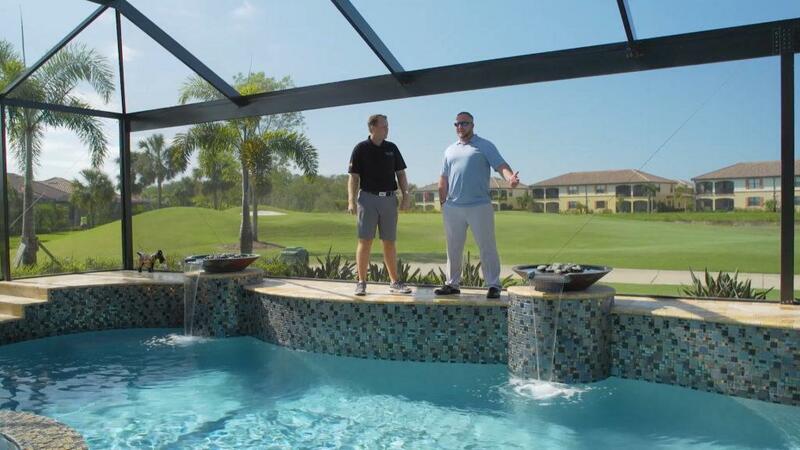 The shows were based off of the build of each pool. This meant that the storyline and visual elements had to match. No two shows were alike. Each show was a half day shoot. We had to be efficient and capture one to two interviews as well as several stand ups with the hosts of the show, in addition to the intro and outro for each show. We also captured a lot of b-roll footage for the shows to enhance them for cinematic quality visuals. In addition to the production days, we also provided audio of the interviews and stand ups to the producer. She then outlined the a-roll in a detailed script for each shows. We took the script, cut it up, and added b-roll and additional elements including lower thirds, graphics, photos, intro, outro, and commercial breaks. This may seem a little backwards from the standard pre-production, production, and post-production stage; but it was the best format for Home Sweet Home. We finalized each show and delivered them to ABC7 to air. We have enjoyed this production and are excited to begin production for season two! If you want to watch all of the episodes from season one, you can view them here.